Mother’s day is approaching, and quickly. Let’s make sure that your beauty business is ready for Sunday 6th March. We’ll start with the most obvious way to ensure somebody chooses your business over any competition- Deals! Whether you own a hair salon or spa it makes no difference, people will be interested in your products this Mother’s day if you make them look financially appealing. Offer something extra with your service. Think girly– prosecco, wine, chocolates, anything that will make the experience that little bit more special. You could do a deal which includes treatments for two people. This way a mother and daughter can enjoy a relaxing day together. We all secretly love buying gifts that benefit us as well. Create vouchers. Two treatments for £X? You should make sure these are printed in an attractive way and include your branding and logo. It would also be a nice touch If you included a small booklet featuring all of your different offerings so that someone can plan what they want before walking in. Have you got anything planned for Mother’s Day then? What did you buy last year? What beauty treatments does she like? Most people said they would spend between £30-£50 on Mother’s day. Flowers and chocolates were bought by nearly everyone! However, many only purchased these gifts because they couldn’t think of anything else. Lots of people weren’t sure about their mum’s favourite beauty treatments, especially the men. Therefore, you need to give them some help. Tell them about all the different things you offer, or just offer an option which leaves it up to the mum to decide what she wants. By doing some research, you can build a case as to why they should choose your business over any other gifts or services. You could have sale after sale before you’ve even done any marketing. 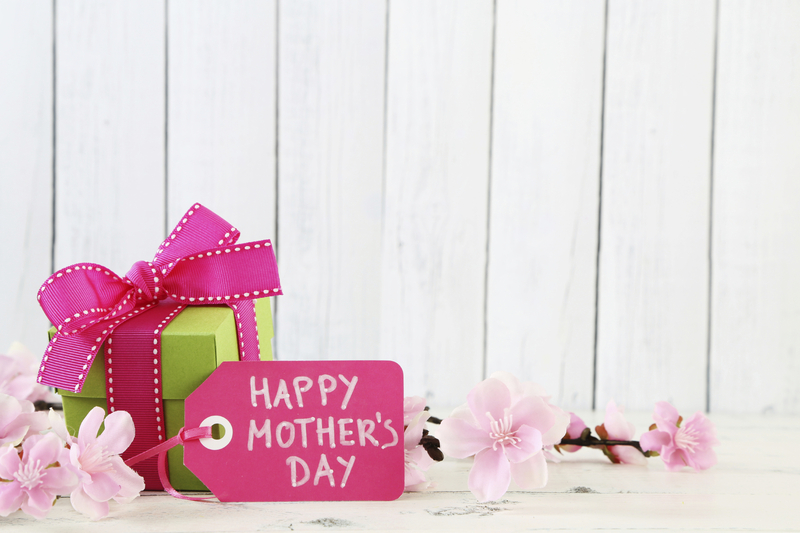 If you do introduce special Mother’s Day deals, make sure you market! Failure to do this will mean people never know about all the amazing things you’re offering. Social media is an absolutely fantastic tool, don’t wait a minute longer to set up a business page! You can post status updates encouraging your followers to book in with you, or if you’re feeling a bit more adventurous and confident, you could do paid advertising. This lets you target a whole new audience, such as people in your local area who aren’t already linked with your page. Make sure you update your website so people browsing can find details of all your offerings there. Also, provide an online booking form so they can do everything quickly online rather than having to take time out of their day to pick up the phone. Are you collecting the email addresses of customers? If not, start now! This is an invaluable way of keeping connected with clients. Drop them a quick email about your Mother’s Day offers early and people will book in with you before anyone else has got to them. Men need guiding! It’s unlikely that they will be coming directly into your shop, so you may need to go the extra mile to target them. Again, social media is a great way of doing this and I’m particular, Facebook. Set up an advert where you target males in your local area. You don’t have to spend much money to get it seen by a large audience, £5 goes a long way. Alternatively, you could provide them with leaflets in the street. Tell the men about why your treatments are the perfect present this Mother’s day. Getting prepared for Mothers day can be expensive. If you would like any funding to pay for advertising and marketing, the printing of vouchers or extra stock, Capify could provide you with £3,500- £500,000 within days of applying. We have a simple online application which you can access here and it will give you a decision about how much you are approved for within 60 seconds.